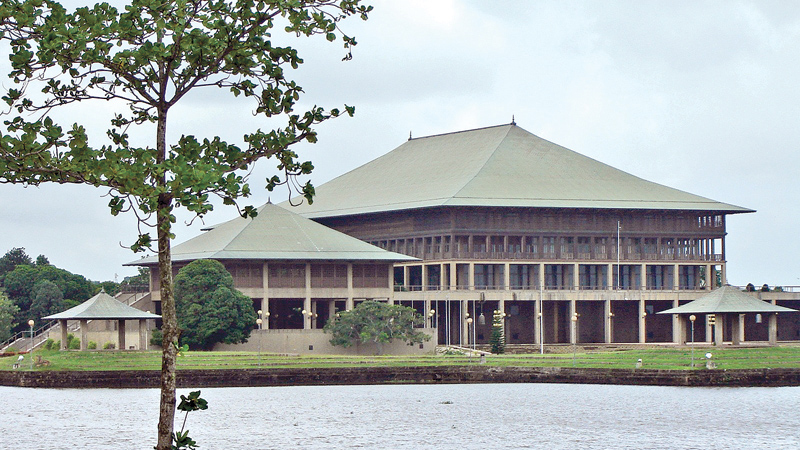 The Delimitation Review Committee has informed Speaker Karu Jayasuriya that its report would be delayed by another two months, the Speaker’s media division said in press statement. The five-member Review Committee headed by Prime Minister Ranil Wickremesinghe was appointed by the Speaker in August to present a report within two months on delimitation of Provincial Councils. The Committee has informed the Speaker that it needs time to broadly study the issues pertaining to the delimitation of Electorates in Provincial Councils.The Speaker convened a Party Leaders’ Meeting yesterday to discuss this matter. “The Speaker during the meeting reiterated the need to hold the PC elections without further delay. Possible steps to be taken if the report gets further delayed were discussed at the meeting,” said the press statement. The Prime Minister told the Party Leaders that he would draw the attention of the Cabinet to the matter and would come back to them with the opinion of Cabinet members. The Review Committee was appointed after Parliament rejected the Report of the Delimitation Committee on August 24.